Being a travel writer is a privilege. Yes, the travelling is fun. I have to pinch myself when I get the VIP treatment at a destination I’ve dreamed of visiting, but it also brings you into contact with unexpected places or people with stories that need telling. When I was successful in placing a story with BBCTravel.com on Charles Waterton and Canada’s national Park that bears his name I knew little about him. Do you have what it takes to be a travel writer? To be a good travel writer you need to have stamina (imagine doing everything you do in a week-long holiday in a single day and you get an accurate idea of a media trip), resiliency (rejection rates for travel writers are brutal) and curiosity. You need to keep asking the questions that reveal details for a good story. In researching my story in Waterton I discovered he had influenced Charles Darwin, writing a book that sparked Darwin’s desire to explore South America. I also learned that Waterton was a pioneering conservationist, setting up the first nature preserve that protected predators. 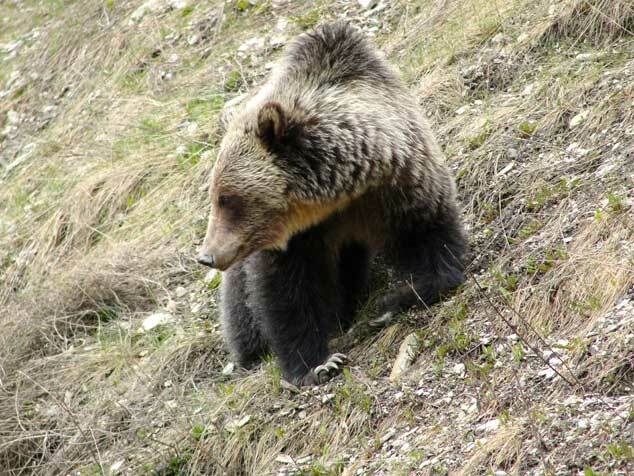 That led me to the third Charlie – Charlie Russell, one of Waterton Lakes National Park’s most famous residents and a lifelong champion of its most feared predator, the grizzly bear. Would you travel if the travel weren’t free? Some publications like the New York Times or BBC don’t allow writers to accept free accommodation or travel. That means you need to write a heck of a lot of stories to cover your travel costs or you need to write about something close to home where you can foot the travel bill. Which is how I came to be in Waterton Lakes National Park hiking with Charlie Russell as he recounted his experiences babysitting wild grizzlies and advocating for protection of grizzly bears. His protection of predators resembled the philosophy started by Charles Waterton 150 years earlier. Want to learn more about the life of a travel writer? I’ll be speaking in Waterton Lakes National Park at the Wildflower Festival Sunday, June 18 at 4 p.m.
Do you have what it takes to be a travel writer? Click to Tweet. Would you travel if the travel weren’t free? Click to Tweet. My friend, @Reinventure, is sharing her experience of being a travel writer here: Click to Tweet.